In the region‘s local history museum, audio- visual and interactive media make it easy to access information on the chequered local history. 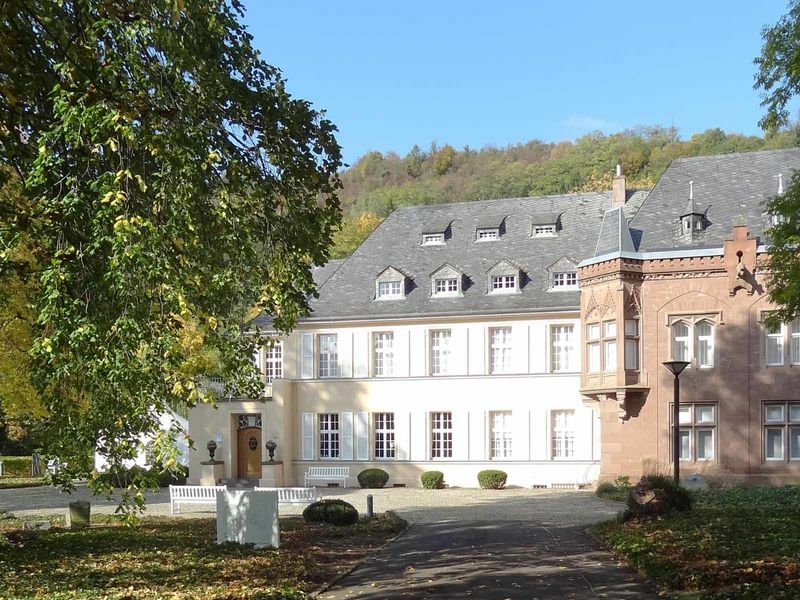 The museum premises also have other functions: they provide the venue for temporary exhibitions and serve both as an archive for the District of Merzig-Wadern and as a reference library. In the adjacent Paul Schneider Sculpture Park, works by Leo Kornbrust, Liselotte Netz-Paulik, Heinz Oliberius, Paul Schneider, Thomas Link and Gerard Höweler are on display. Guided tours for ten people or more. Free admission with the Saarland Card.